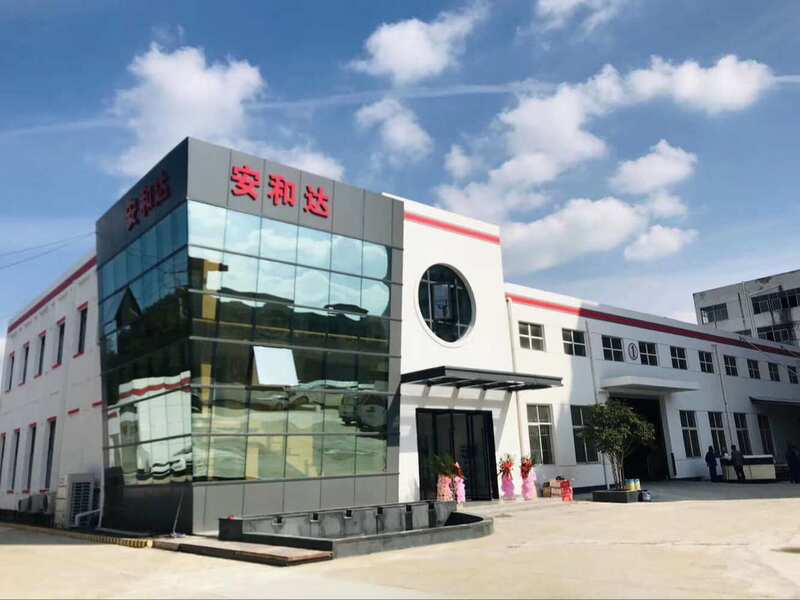 Polycarbonate Sheets is a new kind of building material, which is strength, heat insulation and good light-transmission. 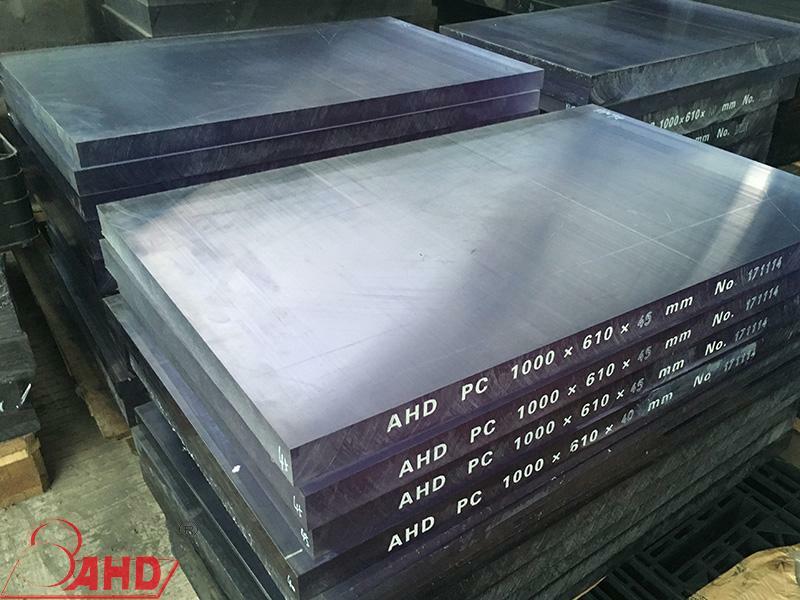 Due to Polycarbonate Sheets have the excellent advantages, such as high impact resistance, good head good insulation, sound insulation, light weight, flame resistance , weather resistance, easy cutting ,good machining capability and strong plasticity. Construction: show window, doors, light-absorpting shade, telephone booth, partition board in office and house. Transportation: door and window of car and train or others. Medical: infant incubator, many kinds of medical apparatus. Civilian goods: bath room, art work, cosmetics, bracket, desk, chair, kitchen,the aquarium and sanitary application. Industrial: instruments and insulation material meters and protecting cover, photics and other industry. Lighting: daylight lamp, ceiling lamp, lamp-chimney,Light diffusion. Product design:engraving, making gift items,stationery rack, mining mask. 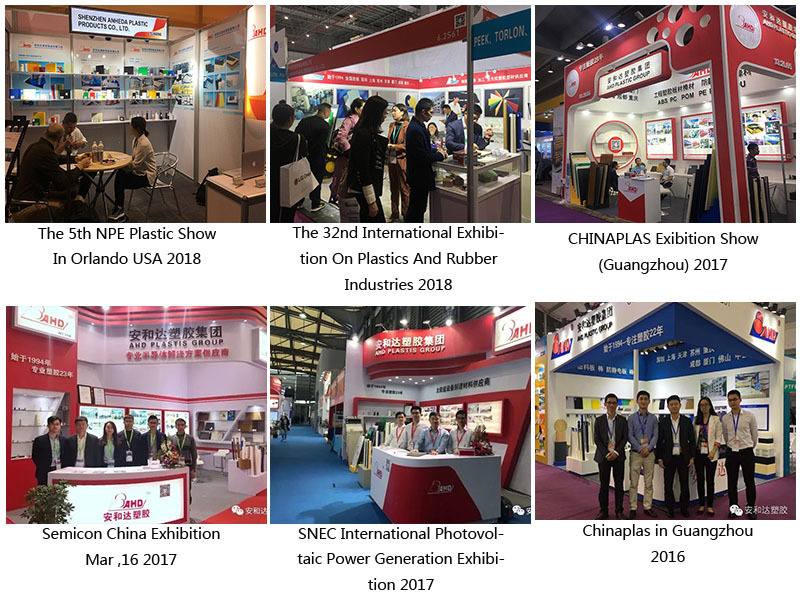 As the most representative exhibitor, the Anheda Group is invited to participate in national and international exhibitions every year. 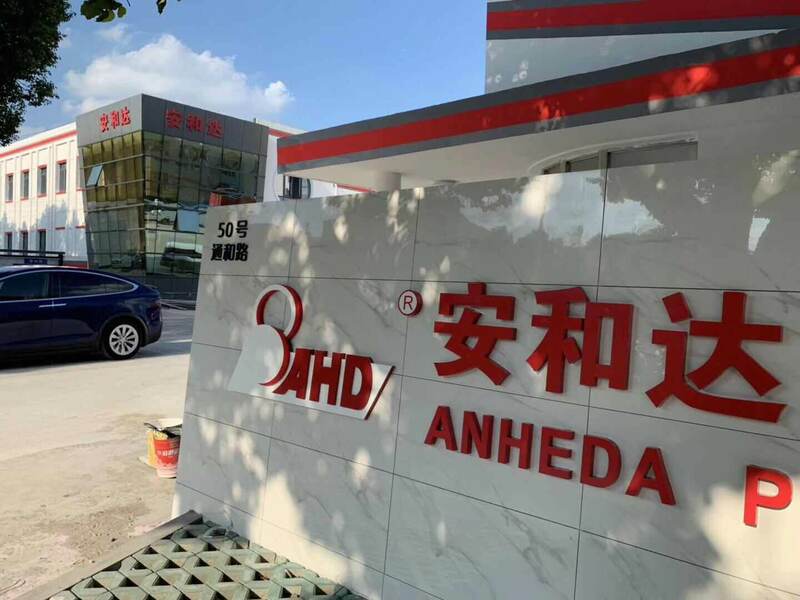 At the same time, Anheda will display its own research and development products in various exhibitions, which has aroused widespread concern from customers all over the world, making the anheda trademark more famous, spreading farther and more influential. 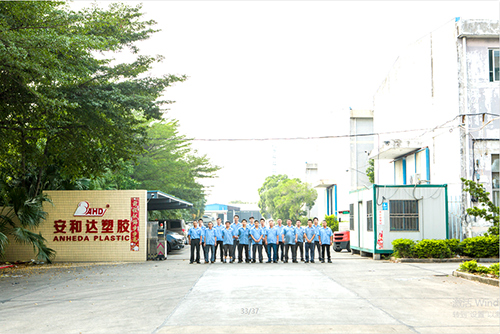 Founded in 1994, Anheda Group is a group company that develops, manufactures and sells semi-finished engineering plastics in China. 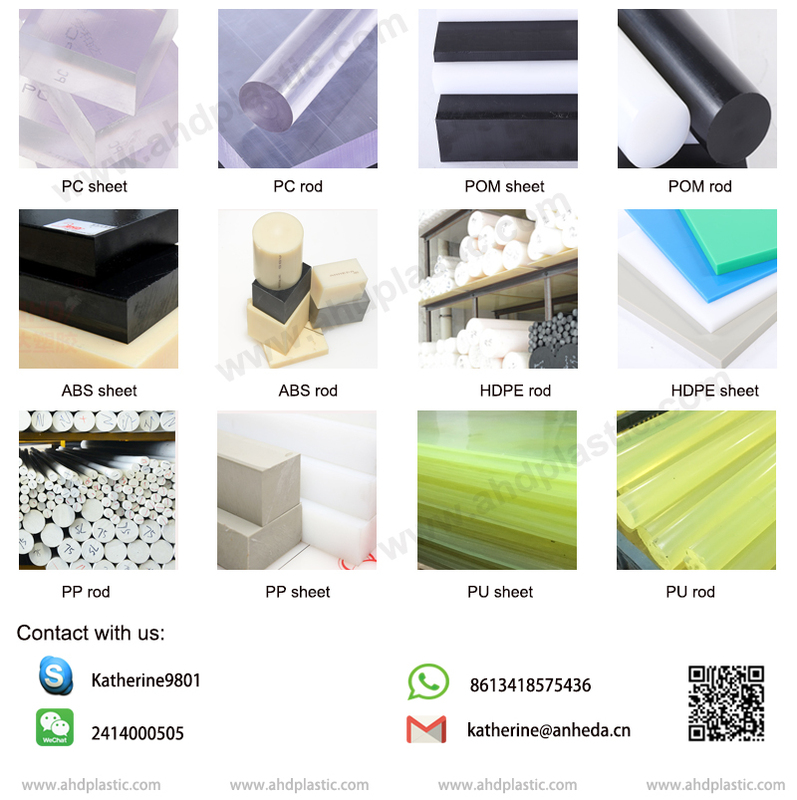 The main products are POM, PC, ABS, PP, PE, PA6, PU sheet and bar. It is one of the The first companies in China to obtain independent import and export rights. By 2017, eight branches have been established throughout the country. 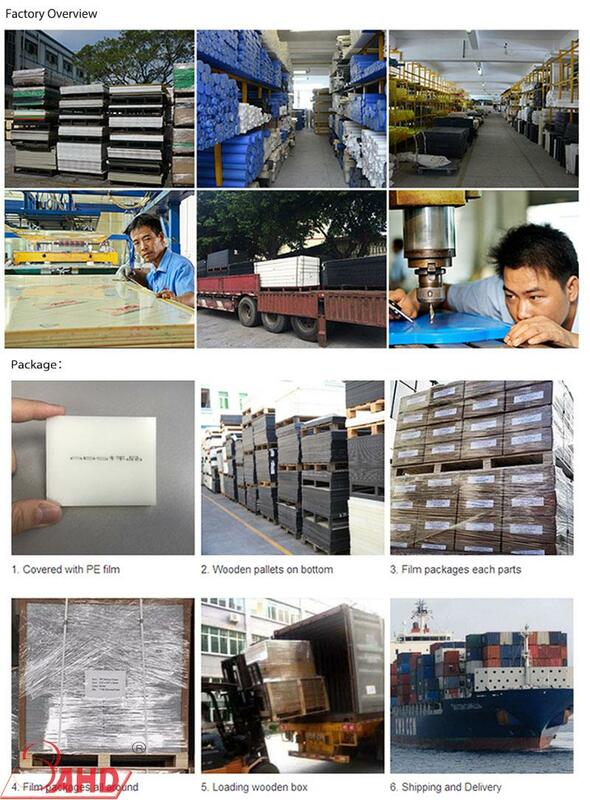 Products are exported to six continents, Europe, North America, South America, Africa, Oceania and Asia. Group can meet the requirements Of customers and find the best solution for each customer. In addition, we can help our customers stay competitive and benefit every customer from the best products. 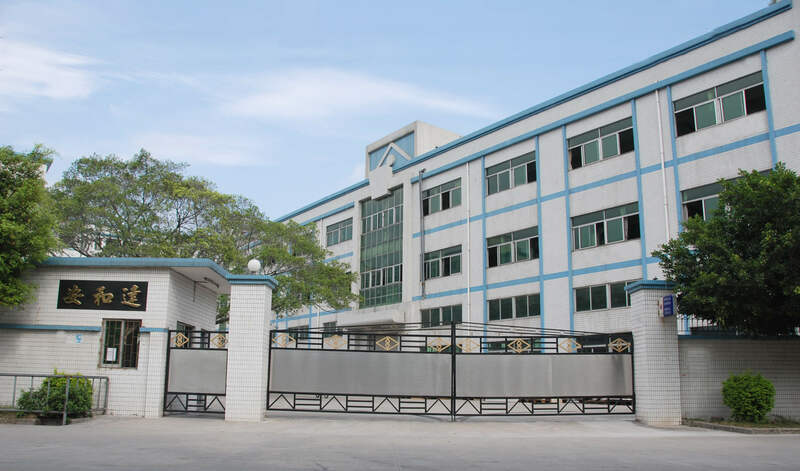 Shenzhen Anheda Plastic Products Co., Ltd, Established in Shenzhen in 1994, AHD Engineering Plastic Products Co., Ltd is a comprehensive company that is engaged in the R&D, production and distribution of semi-finished engineering plastic in China, including HDPE, PP, PU, PVC, PEI, ABS / FR-ABS /, PA6 / PA6+GF / ESD PA6, POM / POM+GF / ESD POM / PTFE+POM, PC / PC+GF / PC+ABS / ESD PC SHEET & ROD.